"Outburst" is a fast-paced game of topics and answers, which was created by Hasbro. Two or more players, divided into teams, can play the game. The game comes with Topic cards, a card viewer, a timer, dice, a scorecard, two scoring glides and six "pass" chips. Each topic has 10 target answers and the answer given must be one of the target answers. Other answers don’t count, even if they correctly answer the topic. Divide players into two teams. "Outburst" can be played with an uneven number of players. For example, there may be three players on one team and four on the other team. Select a Master of Ceremonies to maintain the playing order, select the topics and monitor scoring. The emcee also reads the instructions for the game. Read the Topic card. The team opts to play it or pass the topic to the opposing team, but must make the decision within 30 seconds. If the playing team passes, it gives up a pass chip. The emcee sets the topic card aside for the opposing team to play later. The playing team receives a replacement topic to play immediately. Keep score. The emcee gives the Topic card to someone on the opposing team to calculate the score. The opposing team member reads the topic again, inserts the card into the Card Viewer, and starts the timer. The playing team has one minute to shout out answers. Read the target answers when the time expires. The scorekeeper reads the answers while a member of the playing team slides the scorecard’s scoring glide one space for each correct answer. The scorekeeper tallies the number of correct target answers, each worth one point. The game ends when a team reaches 60 points. Determine if the playing team has earned any bonus points. A member of the playing team rolls both the white and blue dice. 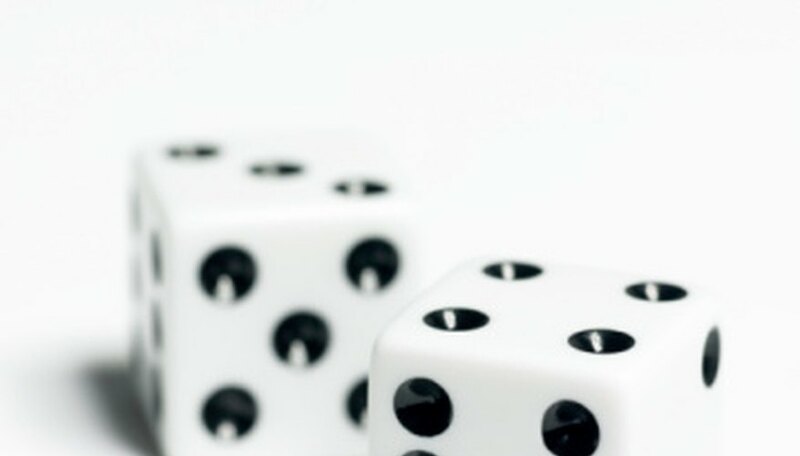 The numbers on the white, 10-sided die represent each of the 10 target questions. If the team got that question's number correct, it receives the bonus points represented by the blue die. For example, if the white die shows four and the blue die shows three, the playing team will earn three bonus points. Passing on a topic gives the opposing team time to gather answers for that topic while the playing team plays the replacement topic.